The date is set; you’ve found that perfect gown and your guest list is almost finalized. Now, it’s all about waiting for D-Day. There’s no denying that weddings are an exciting time for any young woman. However, with the excitement comes the stress of getting everything done in time – with or without the most sought-after wedding planner in the city. The fact remains, whether the wedding prep has just begun, or your big day is only a couple of months away, we won’t fault you for jump-starting your bridal beauty routine to make sure you’re looking your absolute best when you marry the man of your dreams. Besides, being your special day, you’ll most definitely want all eyes on you! While it is ideal to begin your bridal beauty routine 6 months before the date, there’s really no rule against getting those bridal treatments a month or two before your wedding. Better late than never, right? Healthy skin is a reflection of a healthy body condition. Also, your skin requirements keep changing in every season. When you’re a bride, you need to take extra care because a beauty routine becomes especially challenging. That’s why a healthy skincare regime should be put into action much before your big day. 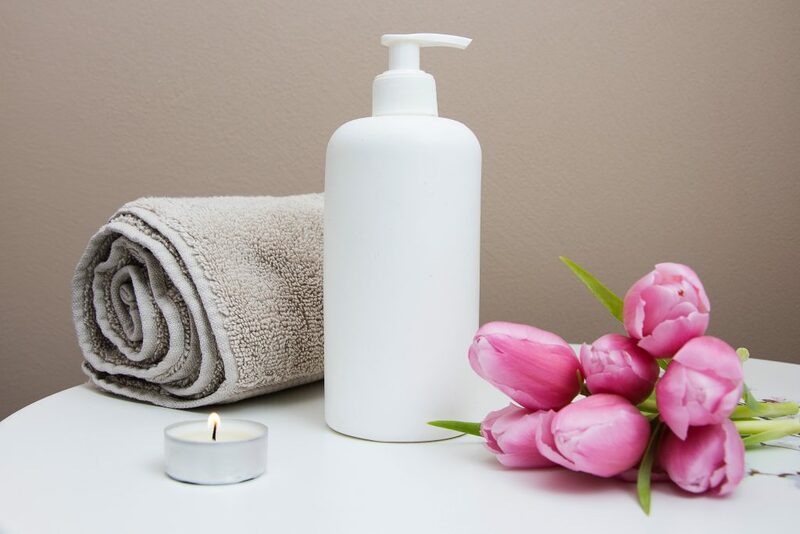 Beauty starts at home and the best way to do this is to go natural, minimalistic and healthy on the products and diets that you include in your daily plan. The best treatment to start with is adding some beauty-boosting superfoods to your diet, and work on detoxifying both your body and skin. Foods rich in antioxidants like kale, avocado, quinoa, etc., should be a part of the daily diet. However, as healthy as a routine may sound, brides-to-be must not be too experimental and to stick to the basics. Don’t go over as the date approaches. Just keep things simple but be regular about it. Yes, keeping it simple should be your beauty mantra before your wedding, but it does involve some amount of investment on your part. Before you begin any regimen, get detailed and personalized skincare and haircare consultation before you choose the right blend of ingredients for your skin, or opt for a revolutionary treatment. You need a healthy mix of serums, moisturizers, vitamins, essential oils and cleansers – suited to your skin needs – which is where the research comes in. Make sure the products you choose have natural ingredients that have been ethically sourced and are used in the purest form. It’s the only way to ensure your skin gets the best of everything. Floral extracts have long been used as a way to heal mutual beauty ailments and propose measurable benefits to health and beauty. Flowers are an unadulterated form of beneficial ingredients for skin and body. Whether you choose to use them in the form of scrubs, masks, toners and face washes, floral extracts leave skin exfoliated and fresh. Extracts from plants such as lemongrass and lavender are timeless. You can also opt for products with Camellia flower extracts. These have high oleic acid content making it unbelievably rich with moisturizing and barrier-enhancing properties. But if you’re crunched for time, DIY masks from kitchen ingredients like milk, honey, and oatmeal can do wonders for your skin. And since you’ve made it yourself, you can be sure that what you’re putting on your skin is pure and unadulterated. 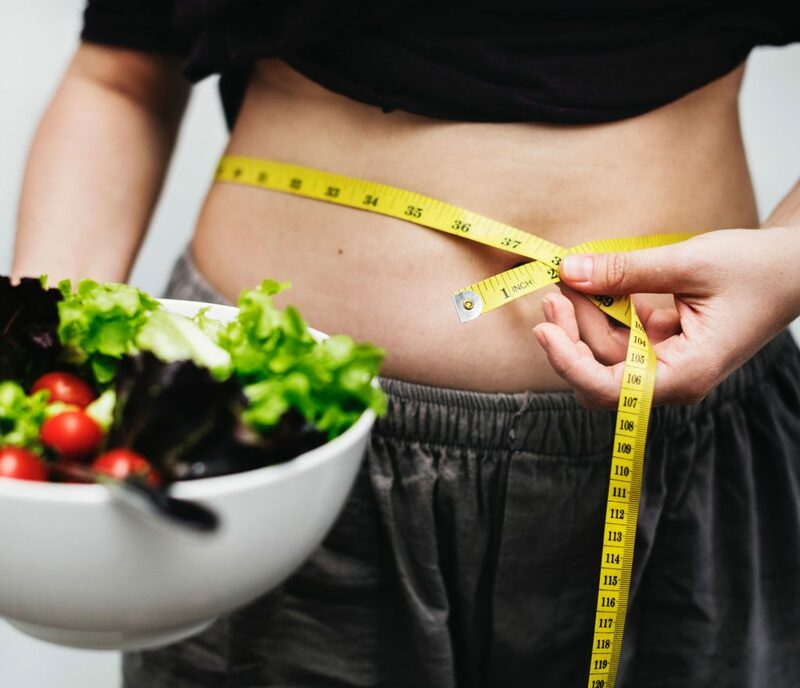 Whether you’ve been cautious of what you put in your body for a while, or you’ve just decided that you need to lose a little bit of weight (as every bride is known to feel before her wedding day), making a conscious effort of how much you exercise and healthy food you eat isn’t as daunting a task one might think. Eating a balanced diet and a regular fitness programme should be made an essential part of the preparation. Maintain a diet that’s rich in antioxidants will help repair your skin from within. Include green tea, basil leaves, green leafy vegetables, beans, and blueberries to your diet. Moreover, powerful antioxidant ingredients such as vitamin E, vitamin C cumin seeds, and thyme helps to detoxify skin and reveal a healthy glow. Besides, exercise will flush away the toxins right out of your body, and help you eliminate blemishes in the skin. Even 30 minutes of exercise is enough to give you a beauty boost. Of course, diet does play a big role too. From consuming plenty of fresh fruit and vegetables, drinking at the very least eight glasses of water a day, reducing the amount of alcohol you consume, and cutting down on cigarettes will help you prevent skin from looking lifeless and dull. 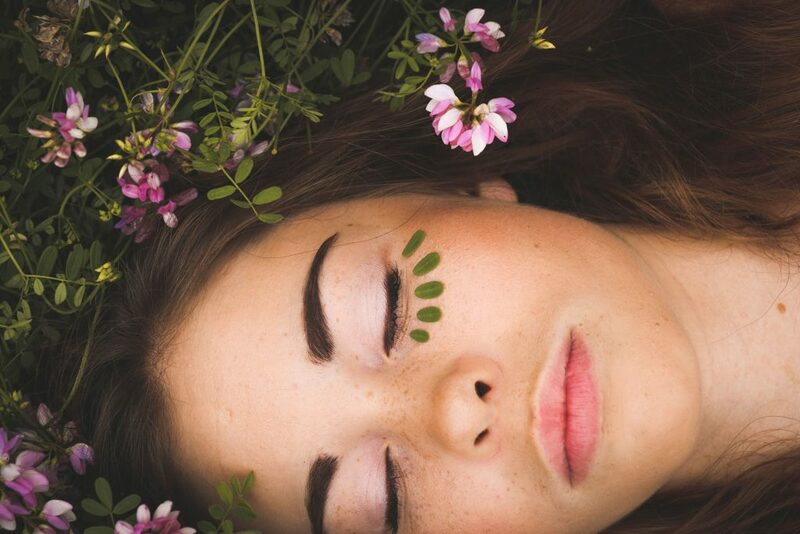 Naturally getting plenty of the beauty sleep (we’d recommend at least 8 hours of shut-eye) will give your skin to naturally repair itself, keeping you looking refreshed and radiant. 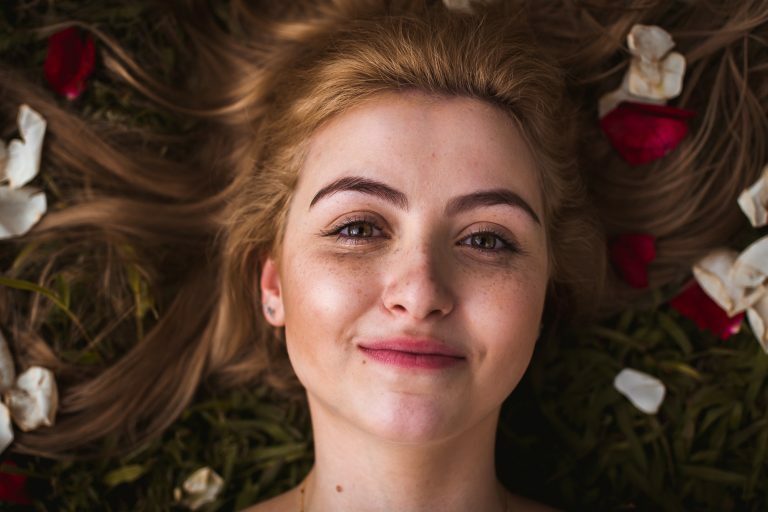 While it’s a given that you are going to constantly indulge in a brightening, hydrating or detoxifying facial, don’t neglect the rest of your body. Scheduling a regular manicure and pedicure will help you maintain the health of your cuticles and nails. Apart from your talons, you do want your whole body to glow in that designer lehenga or gown, which also means getting a regular body scrub and wrap. This will help your body get rid of dead skin, and help moisturizers, essential oils, and body butters penetrate the layers and work at a deeper level. Essential oils bring out the best results, particularly if you have sensitive skin. The purest form of oil can protect against skin irritation, acne, and inflammations. Using a combination of essential oils such as lavender oil, chamomile oil, lemon oil, tea tree oil, moringa oil can effectively treat skin-related problems. These oils have healing properties which excel in not only treating your skin, but also keep your skin youthful and glowing. And naturally, you do want your body to be honeymoon ready so regular appointments with your aesthetician for a bikini or a Brazilian wax, will not only make life easier, but it’s also a whole lot more hygienic in the long run. In the end, you do want to look your absolute best on your special day, so making small but conscious changes to your diet, fitness routine, and skincare regime will go a long way in giving you that radiant glow every bride longs for.